RCA got it right on this Stereo Action release. 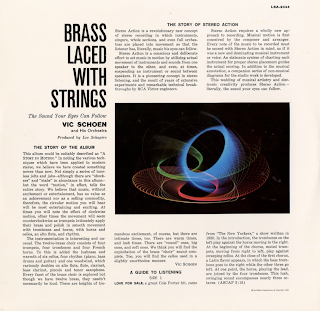 Rather than bouncing sound from channel to channel just because the new technology allowed the engineers the opportunity to do so (as heard on a few other releases in this series), RCA decided not to play around and produce normal stereo. The sound is clean, crisp and the separation doesn't get in the way of the music. 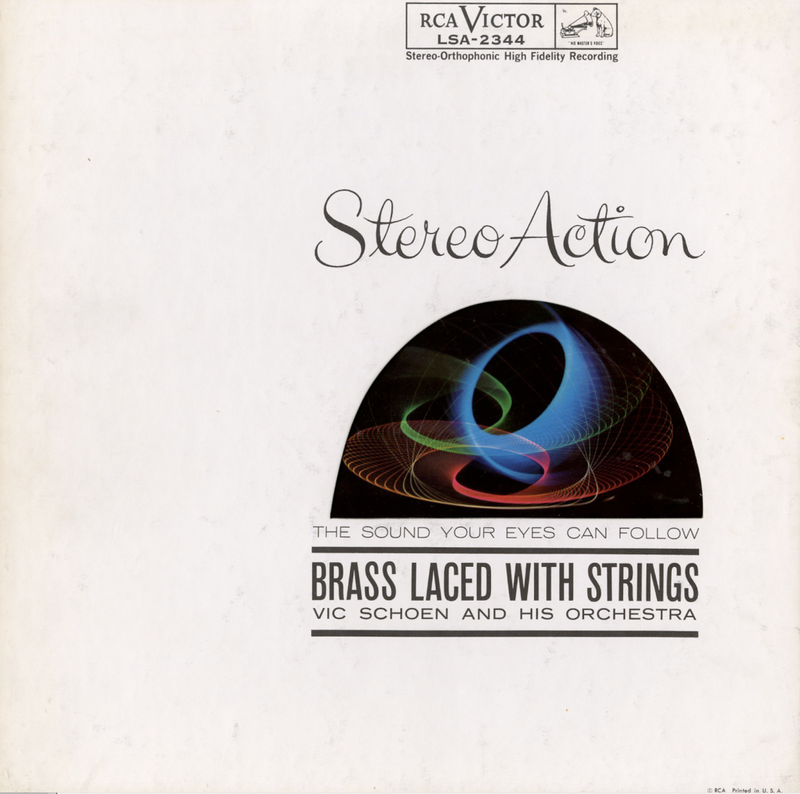 From Billboard - May 1, 1961: Vic Schoen achieves a smooth stereo sound (subtitle of LP is "The sound your eyes can follow") via a 12-brass choir, six cellos, four rhythm and one woodwind, which doubles on a variety of instruments - alto flute, piccolo, tenor sax, etc. 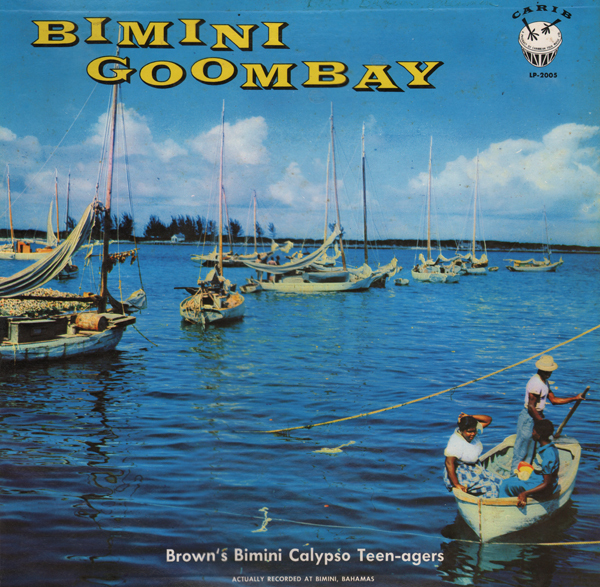 It's a pleasant, listenable wound with solid programing possibilities. 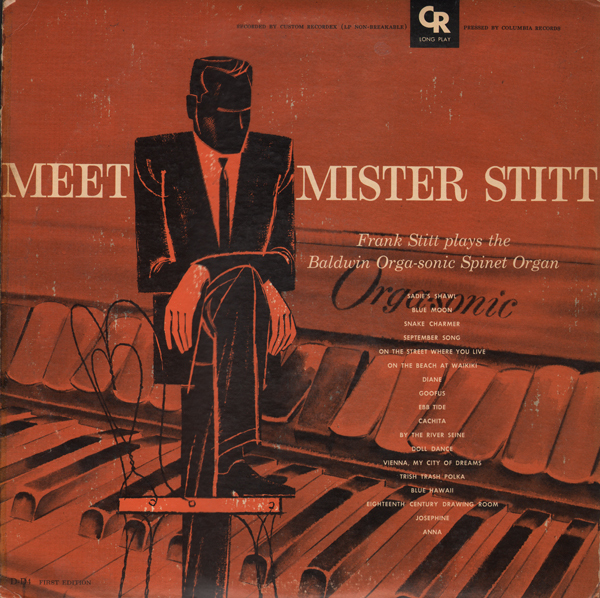 From the back cover: Born in San Bernardino, California, Frank Stitt played the organ commercially in the Chicago area for several years after World War II. In the last six years he has traveled extensively, particularly in the west coast states, playing the Baldwin and Orga-sonic Organs on radio and television plus numerous personal appearances. 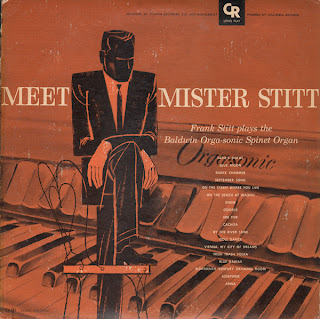 The Orga-sonic Spinet Organ, which Mr. Stitt plays for this recording, was designed by and is currently built by the Organ Division of The Baldwin Piano Company, Cincinnati, Ohio. 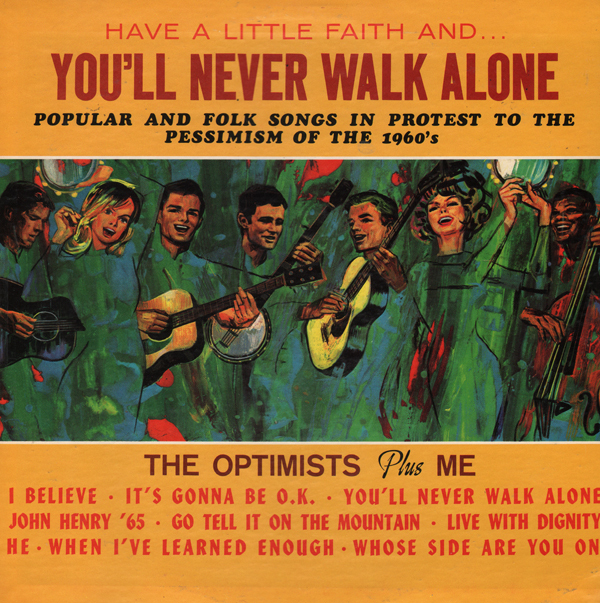 Here's an budget album sporting a cover that looks sort of like a country album... a folk album or maybe a soul album. And why the 70s science fiction type face? 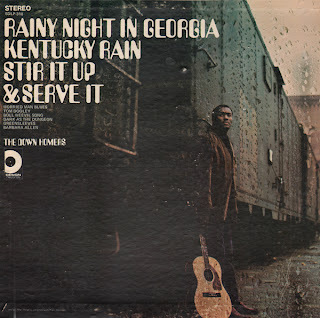 Well... Design used some folk tracks on side one and then, just when you are about to fall asleep... they kick off side two with this whacky Elvis sound-alike version of Kentucky Rain. And then back to the folk fest. Esy Morales, immortal maestro of South-of-the Border rhythm groups, was born in San Juan, Puerto Rico, in 1916. At the age of eight, Esy was already adept at the saxophone, clarinet, and flute. Papa Morales, a hard-working tailor moved his wife and nine children to Venezuela. One by one, the kiddies joined their Uncle Augusto Sanabia's concert orchestra. 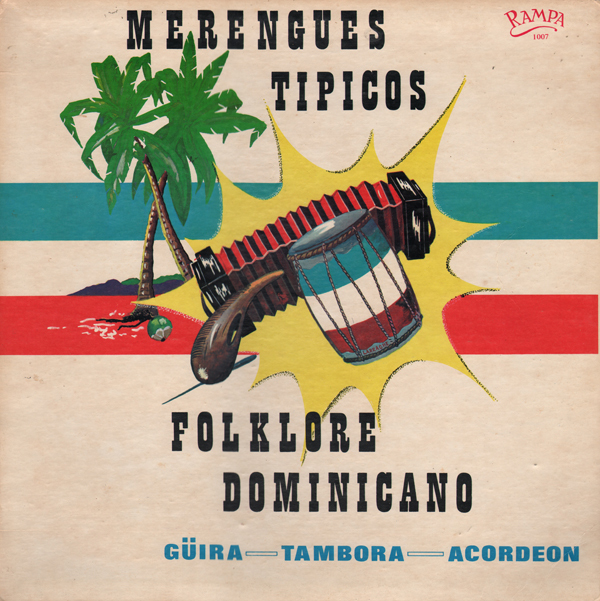 Word reached the Venezuelan President's ear of the family's unusual musical talent. 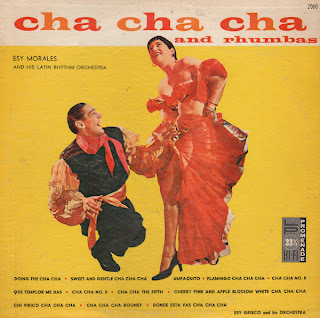 As a result, the Morales were soon playing in the Chief Executive's palace and living there in undreamed or luxury. Esy came to the U.S. at the age of 20 and engaged in concert work. 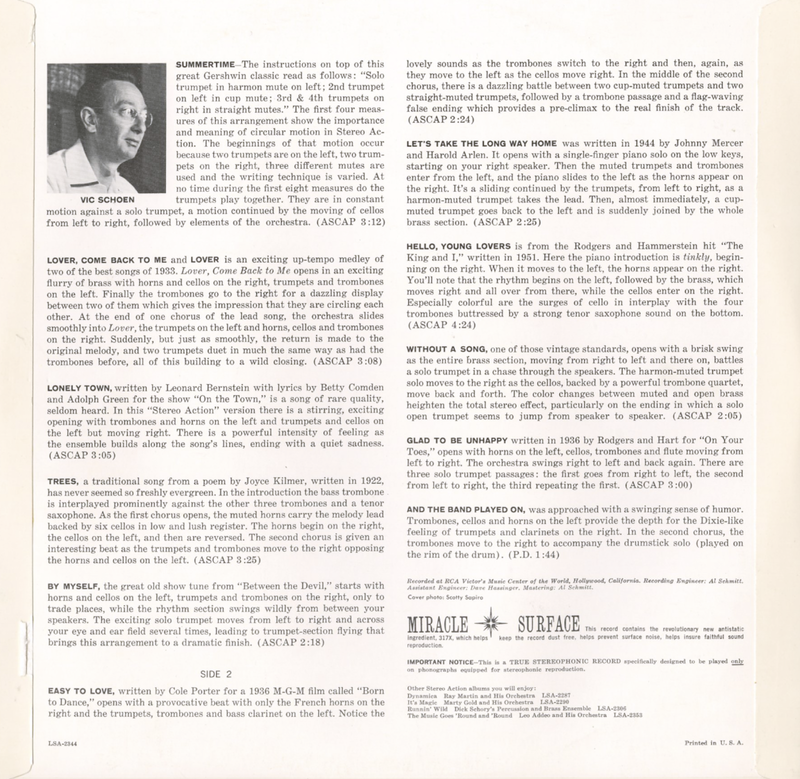 He attracted the attention of Xavier Cugat, Esy did considerable movie work and arranging, at the same time building a reputation as one of the world's foremost flute virtuosos. He left Cugat in '43 to help his brother, Noro, launch his band. Three years later, Esy decided to wield a baton himself. The big break came early one summer when Esy's band was invited to play the July 4th weekend at a prominent resort in the New York Catskills. The exciting rhythm of Morales orchestra proved such a crowd pleaser that the band was held over the rest of the summer. A real showman, Esy enjoyed much success in television, particularly on his own CBS show. He was featured in a Universal motion picture with Burt Lancaster, Criss Cross, and was a big favorite of college prom-goers. 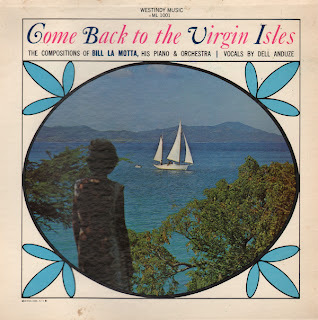 On this recording, Uncle Augusto appears along with brother, Pepito, who is featured on the baritone sax. Brother Noro claims Humberto in his band, while two of the sisters are famed as concert pianist and violinist in their native Puerto Rico. According to his wiki page, Morales died at the age of 34 from a drug-induced heart attack. 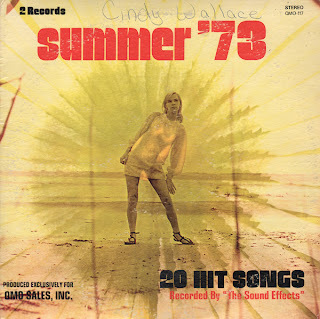 Yes, here's another fine 2 Record set of 20 tracks by studio musicians that strain to achieve the "perfect" cover of your favorite tunes from the summer of 1973. You can find a brief Rosso bio can be found on Wiki. 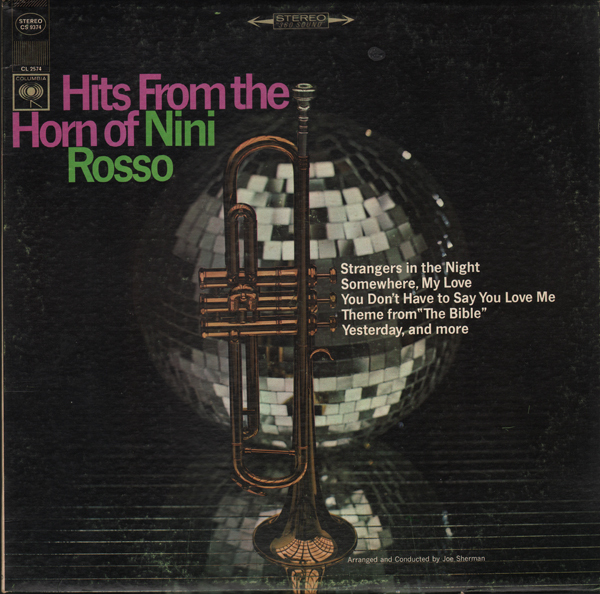 From the back cover: This particular recording, made in Rome but conducted and arranged by the gifted young American arranger-composer Joe Sherman, was designed to display the haunting sound and the unique virtuosity that Nini Rosso is able to evoke from his horn. 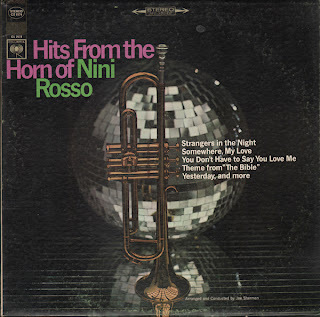 I couldn't nail down the release date, but probably in short order after after Rosso's 1965 hit II Silenzio was released in the U.S. (1965). 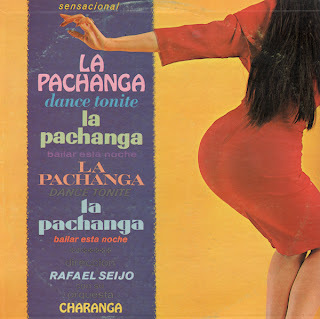 Here's a Somerset album that was apparently manufactured for the Latin American market in the U.S. or for export? The brief jacket notes are printed bi-lingual but offer no real insight. 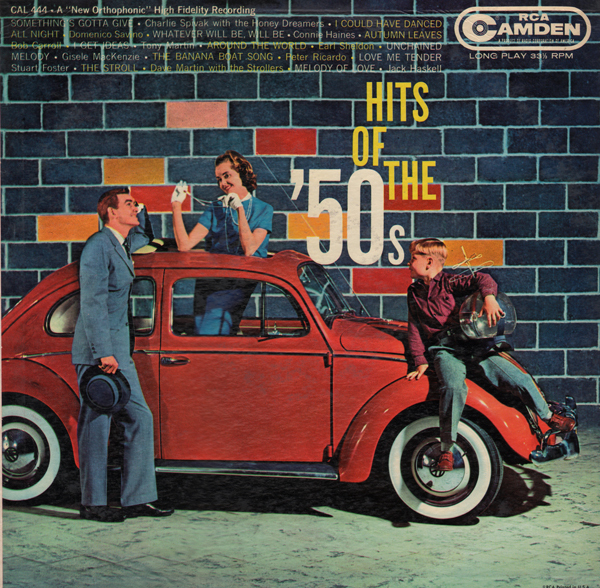 You get the fab cheesecake cover and music of surprising high quality. Not that Somerset didn't release some good stuff, they did. But this music rises above the traditional Somerset fare and comes off (for the period) as enjoyable modern space age Latin. 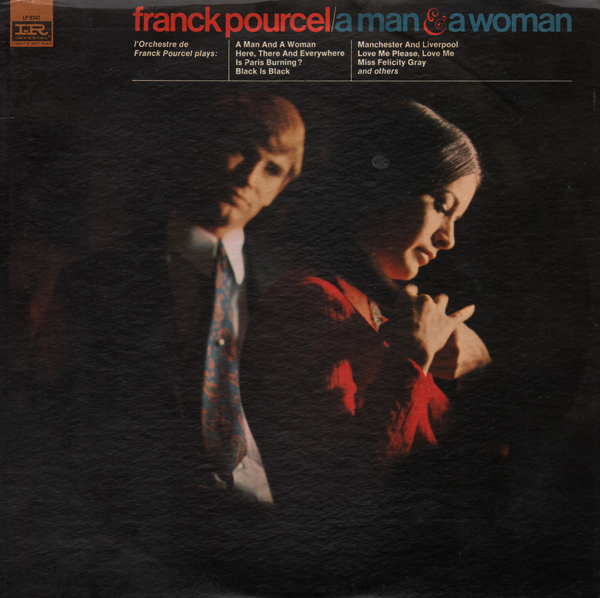 This is another great easy album by Pourcel. 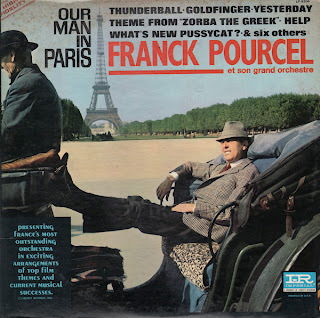 Here's another fine Pourcel album featuring his trademark blend of easy listening and light pop. Here's another fine album by one of my favorite easy listening composer/arrangers, Franck Pourcel. Pourcel, more often than not, manages to adds light pop sonic twists and turns that keep his stuff from blending in with standard period easy. And now for a little budget mystery. 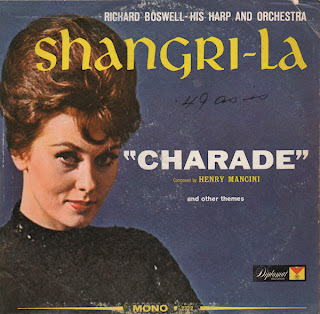 I remembered blogging another LP titled Shangri-La. 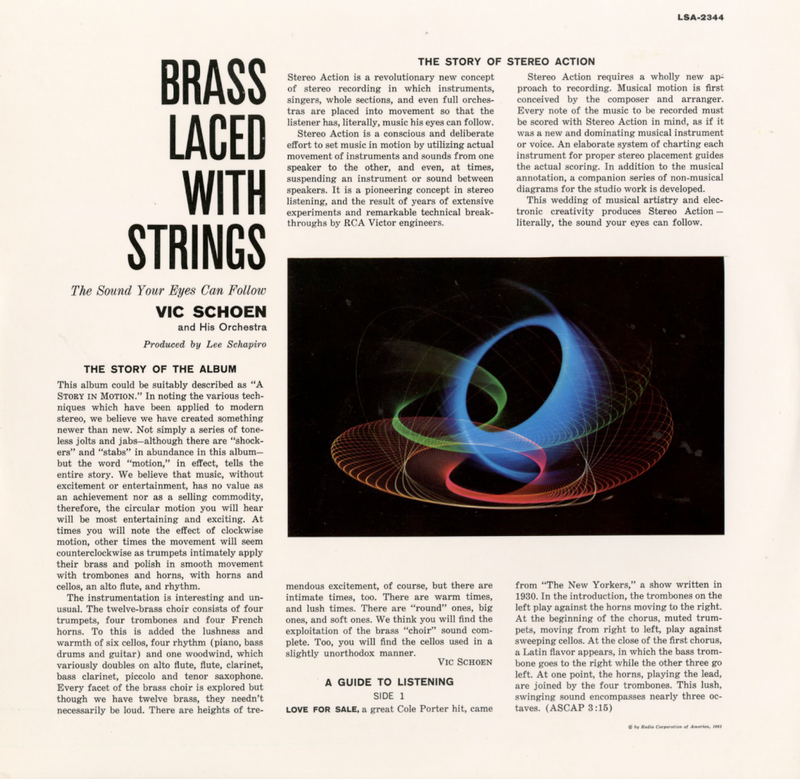 The LP is a Decca release featuring an artist named Robert Maxwell - His Harp and Orchestra. Odd name and title similarities. 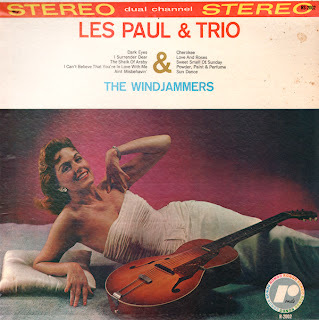 Now... compare the cover model and tell me that the model on this album, although looking older... couldn't be the same model as featured on the Decca release. Aside from Shangri-La all the track titles are different on the two albums and the two version of Shangri-La are not the same cover. Still...weird don't you think? 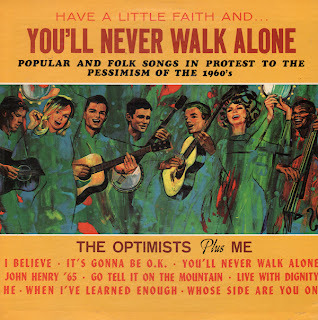 The tracks on this album are obviously not all recorded by the same "group". 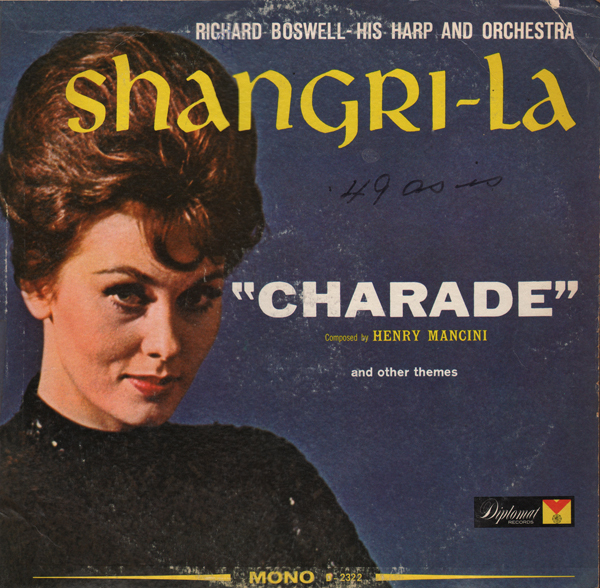 The track, Charade is filler to be sure. 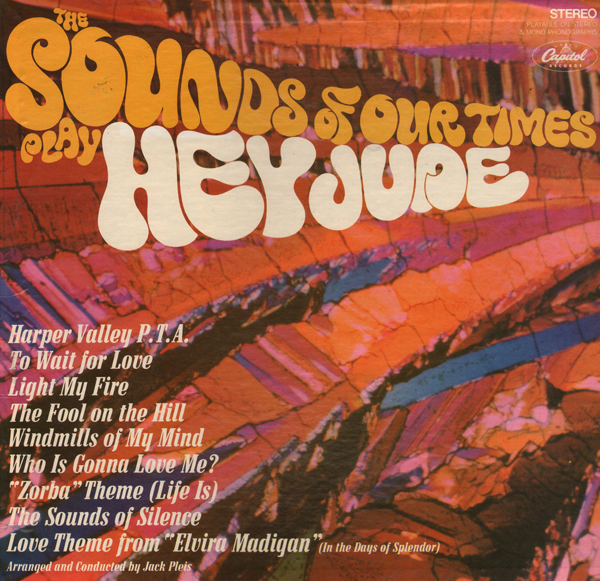 Sounds like songs were used from three different sources. 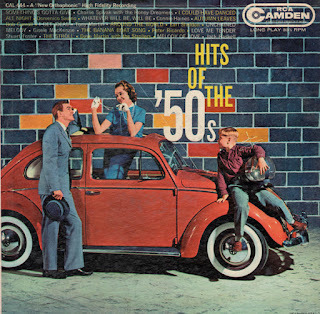 Good and groovy 60s light pop cheese. Apparently several more albums were released by this "group" including LPs titled Music Of The Flower Children and Love Is Blue. 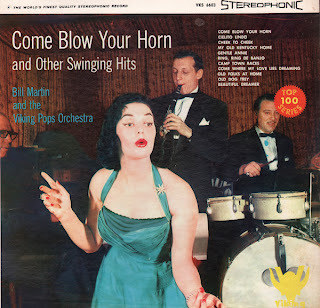 From Billboard - May 18, 1959: This new album, conducted by the same men who made the label's best-selling "77 Sunset Strip" LP, could also turn into a big seller. 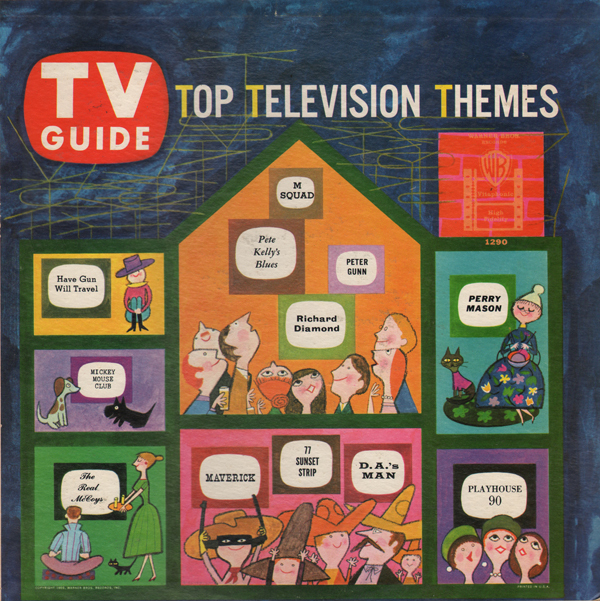 It contains themes from "Perry Mason," "Peter Gunn," "Pete Kelley's Blues," and other top TV segs, with the swinging ork under the direction of Warren Barker and Frank Comstock. Plenty of display and musical value here. 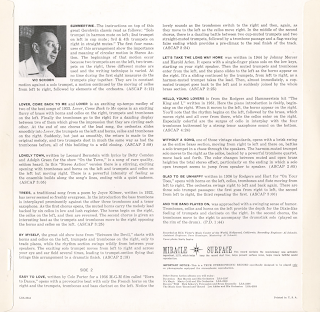 From the back cover: The well-known composer-pianist has written many popular songs recorded by such outstanding artists as Xavier Cugat, Vince Martin, Edmundo Ros, Eddie Fisher, Tutti Camarata and Joey Dee. 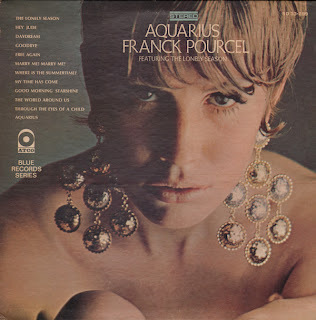 Here's an oddball LP I picked up recently. 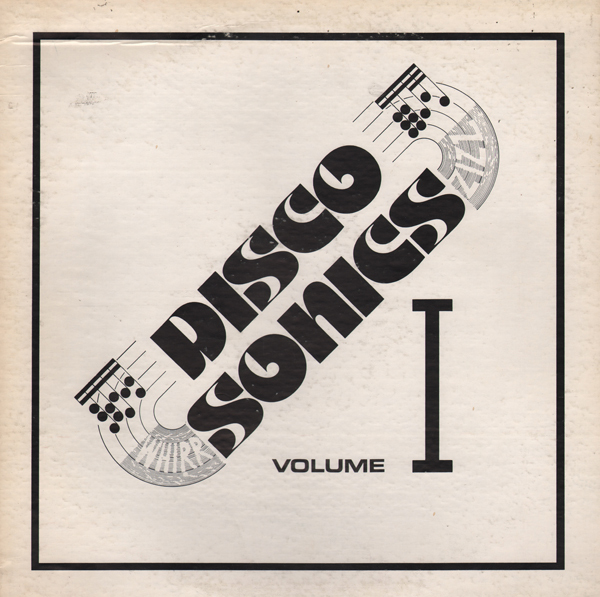 As you can tell, this is a stock audio disc that features numerous very short stabs of the "electronic" variety. 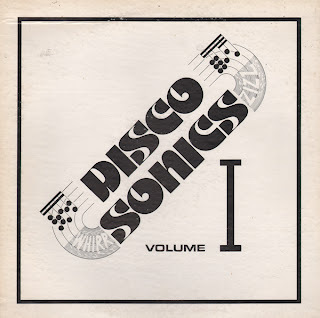 Compilation album sporting a fantastic space age cover. 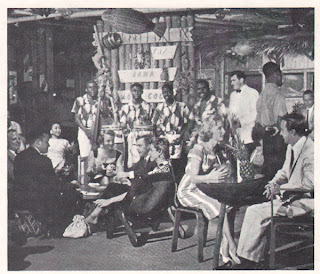 From the back cover: Two of the boys, Neville and Frank Brown, who are still in their 'teens, are sons of Captain Harcourt Brown, the genial host to all visiting yachtsmen. Captain Brown, in the not too long-ago when Bimini was comparatively unknown, often entertained his guests with the folk tunes that are included in this album. He now leaves this pleasant task to his two talented sons and the musical group they have assembled, including Wilmore Ritchie, vocalist, and "Nattie" Saunders, the island's only steel banjo player. 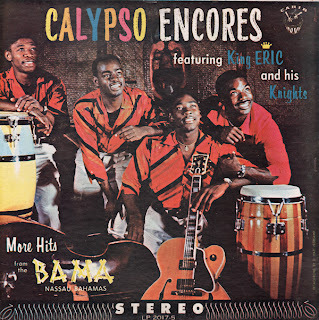 This is a fine vintage Calypso recording featuring simple, but yet inventive approaches to the covers and very nice vocal treatments. 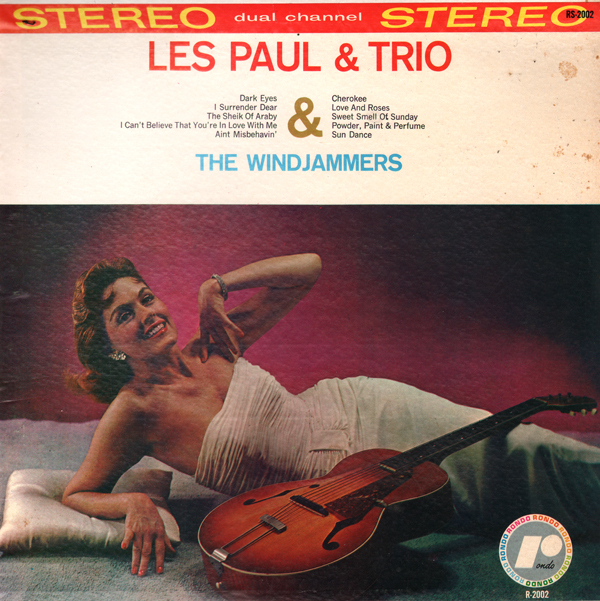 From the back cover: We hope that you will enjoy listening to this album because we enjoyed making it for you... Eric, Frankie Adams and Ronald Butler take this opportunity to thank you for the enthusiastic reception you have given them in the past and hope they may continue to please you with their music for many years to come. Now in their third year at the Ba Ma Club in Nassau, they invite you to visit them again. 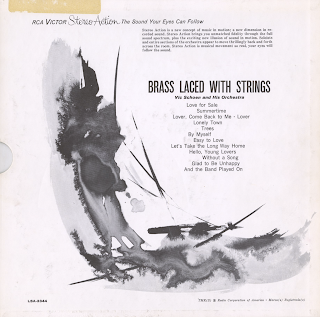 It seems like most Tops records I find are either worn out or pressed poorly. 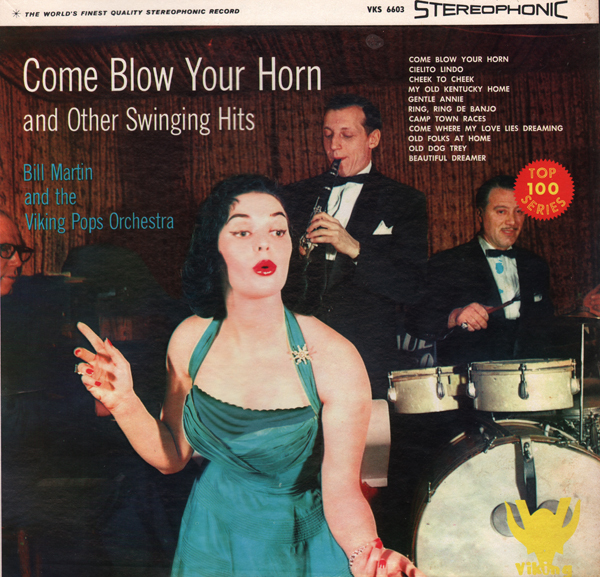 This LP plays nicely and the quality of the big band covers are high. 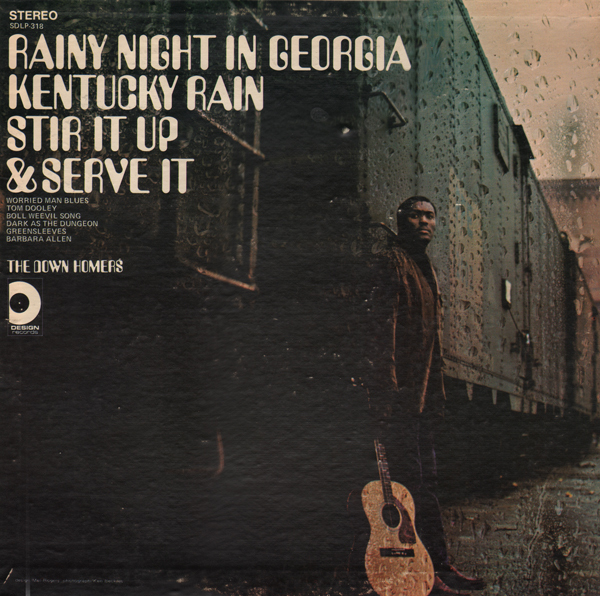 The sample above is the most dramatic track from the LP and Moore make an appearance about 2 minutes into the piece. I did find one clipping, online from the Toledo Blade (1956) concerning Johnny Long: The popular southpaw and his orchestra favorites of the college set, return to Centennial Terrace this evening for a four night engagement. 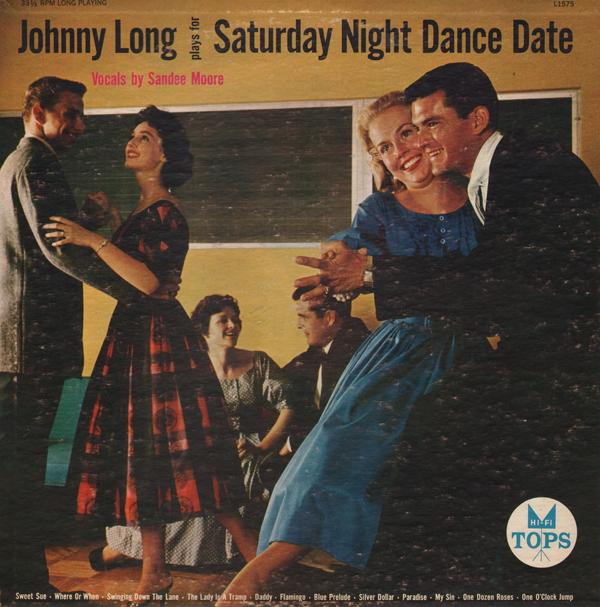 Johnny holds several attendance records at the suburban records at the suburban al fresco dancing center. This year he is featuring Sandee Moore, vocalist: Johnny Wells, the Long Shots and the Glee Club. 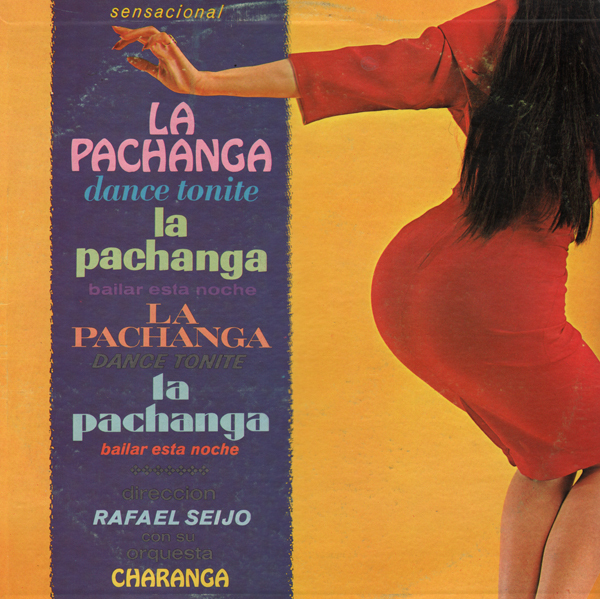 What can be said about this cover that hasn't been said before?